Guessing the design of a flagship smartphone is getting easy by the day. A glass unibody design, dual camera, 18:9 display are the some of the factors, that make up a flagship smartphone. Similarly, MWC 2018 has shown that a notch is also now a viable “feature”. 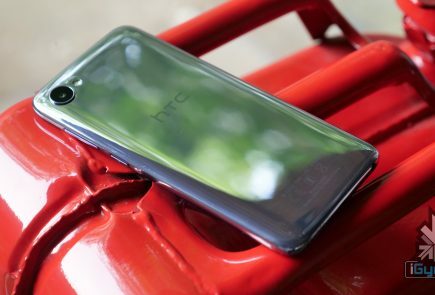 Here is the first glimpse of the upcoming HTC U12+, which is expected to replace the HTC U11+. 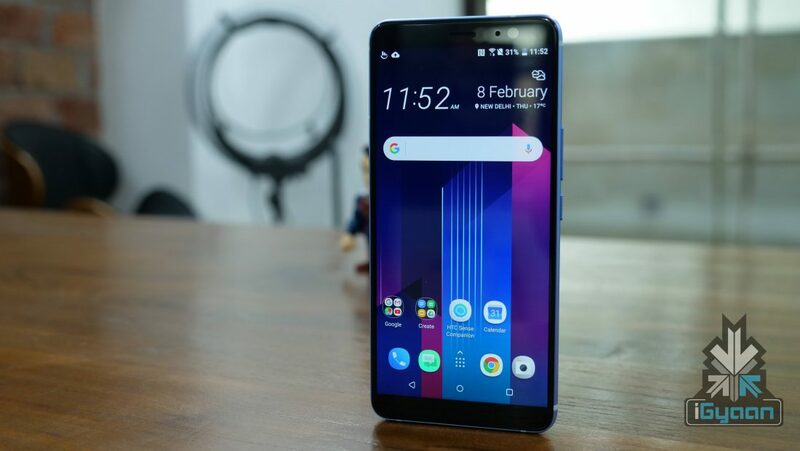 However, we are yet to receive the information about the unaccounted HTC U12. 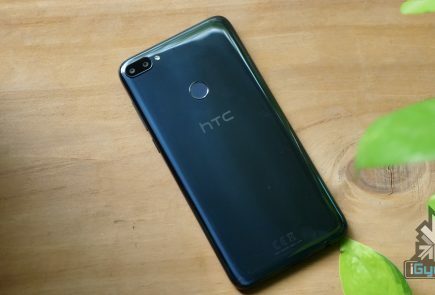 In fact, the company might skip the HTC U12 entirely and directly launch the U12+, which is expected to go live in April or May. The design of the HTC U12+ resembles most of the premium flagship smartphones of late 2017 and early 2018. 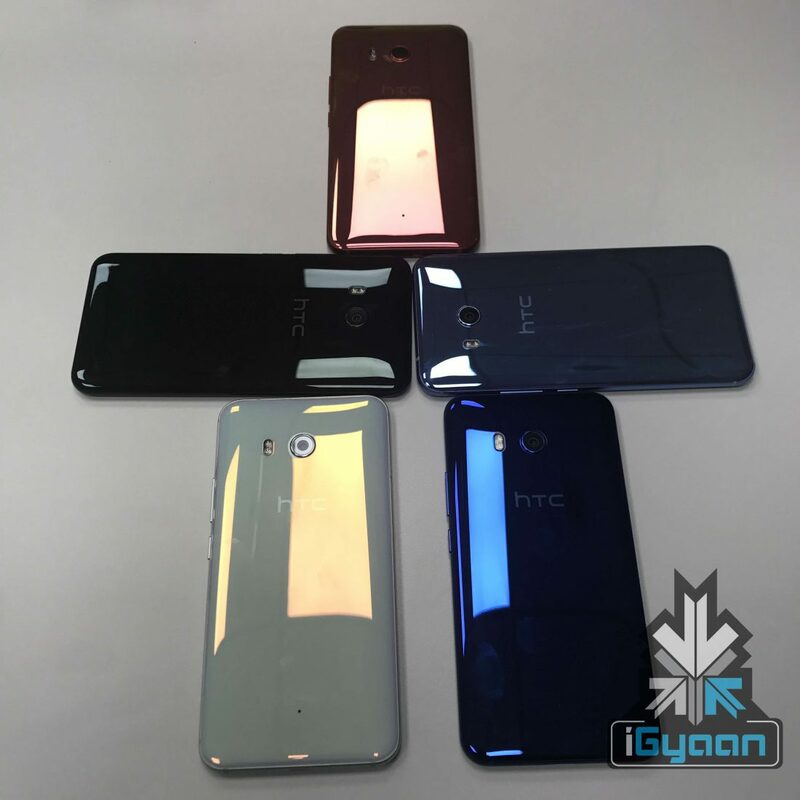 The device has a glass front, glass back and a metal mid-frame, which is almost identical to the HTC U11+. However, after years of gap, the company is once again back to the dual camera business. 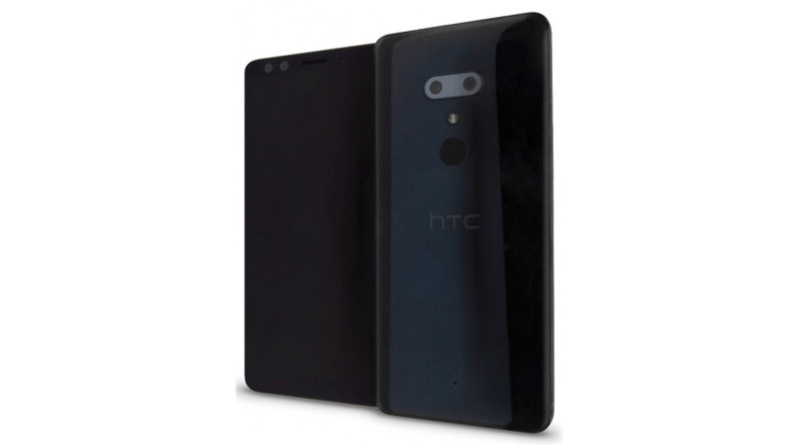 The HTC U12+ will have a 6 inch display with a 2880 x 1440 px resolution. This means that the company will continue launching 18:9 smartphones, like the HTC U11+. 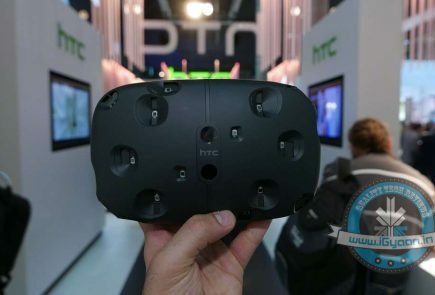 Interestingly, the leak mentions HTC Face Unlock as well. Now, it is a known fact that Face Unlock is the new trend of the industry. However, it will be interesting to see how HTC implements this feature and how secure it’ll be. 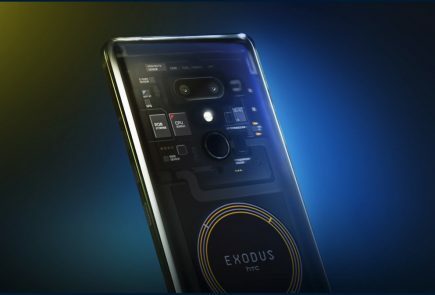 On the back of the smartphone will be a dual camera setup of a 12MP sensor coupled with a 16MP Sony IMX3xx sensor. No details about the nature of these sensors has been revealed so far. The HTC U12 will run Android 8 Oreo out of the box with HTC Sense UI on top. Powering the device will be a 3420 mAh battery which will support QuickCharge 4.0. 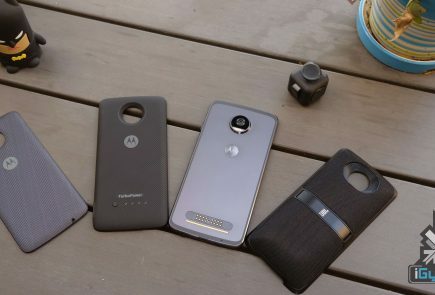 It will be interesting to see if the smartphone will support wireless charging.